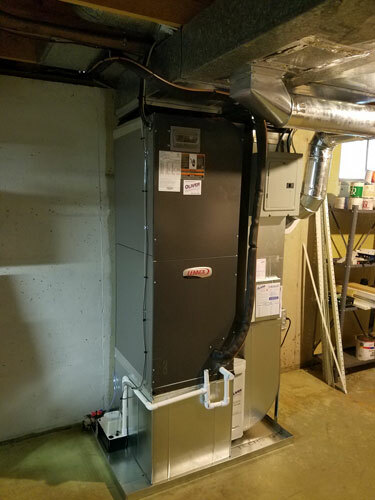 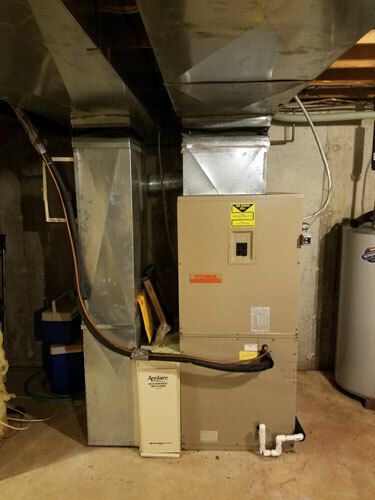 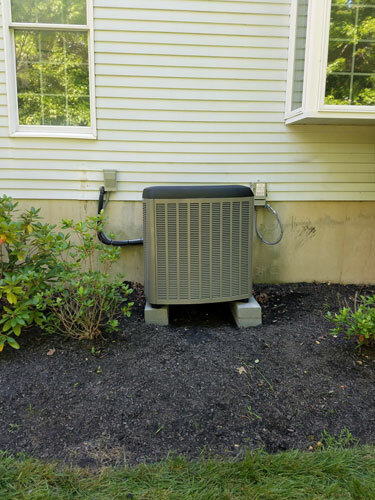 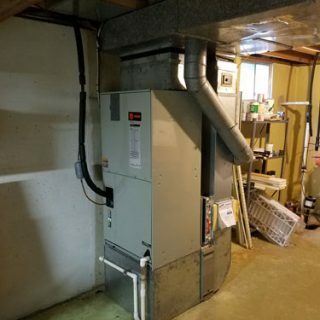 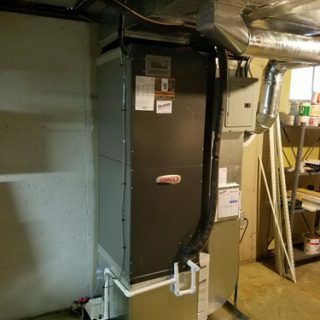 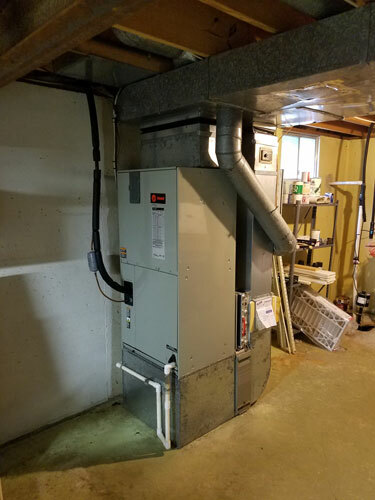 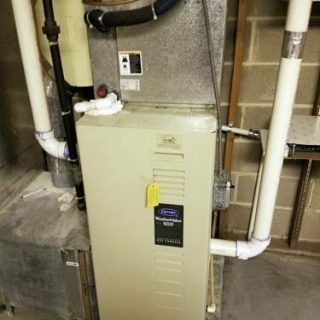 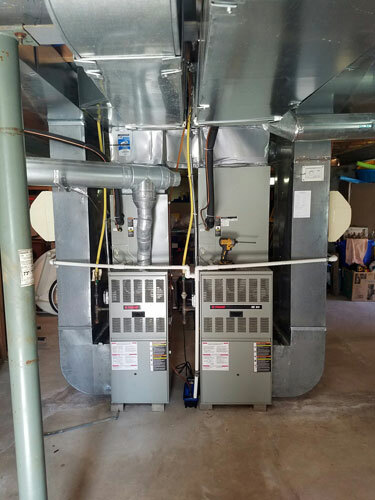 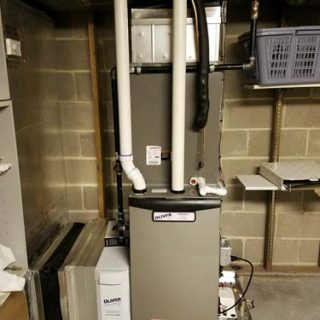 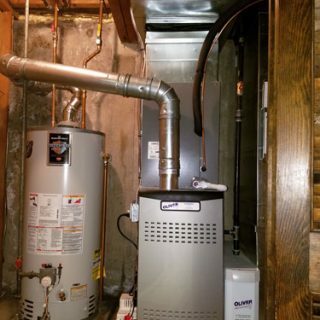 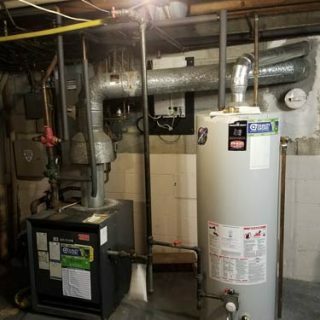 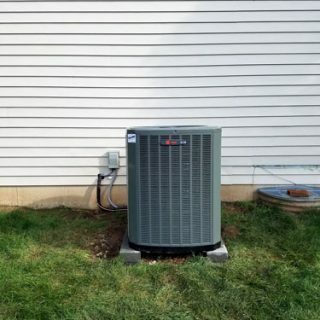 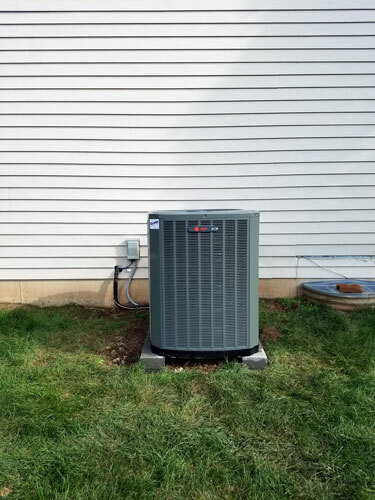 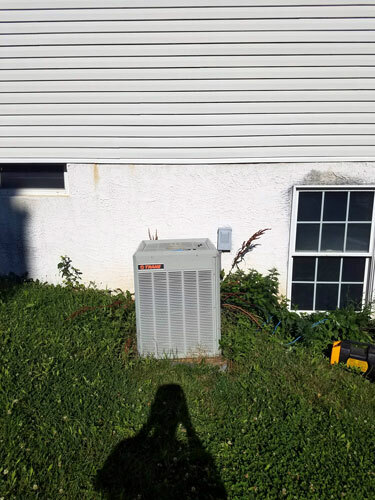 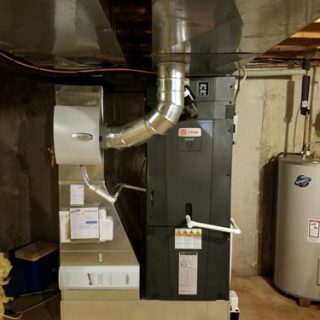 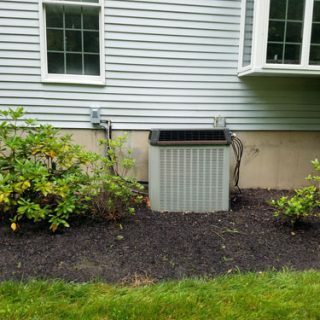 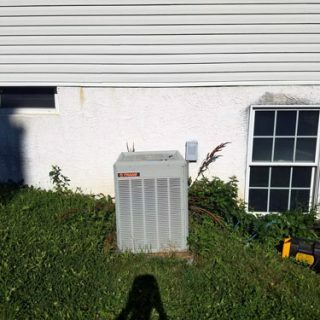 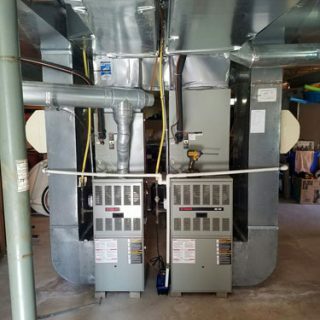 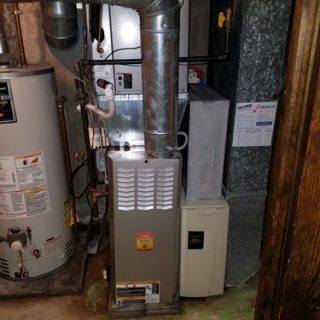 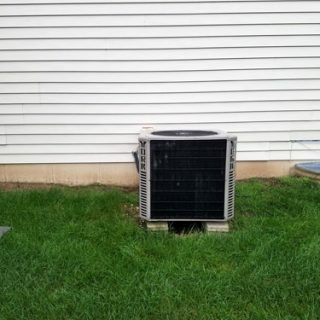 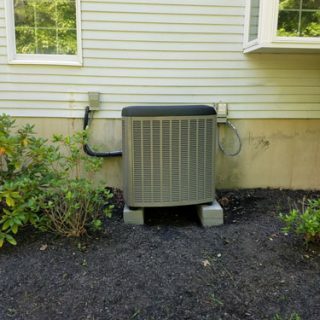 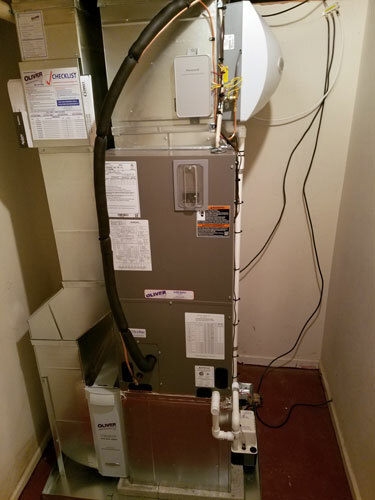 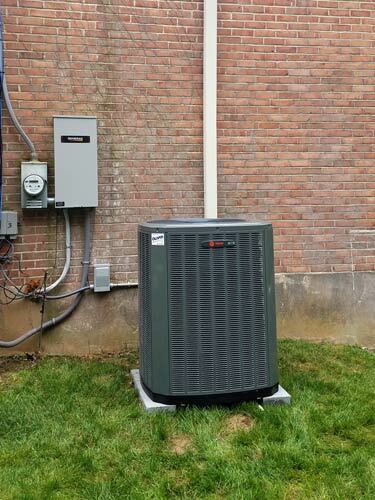 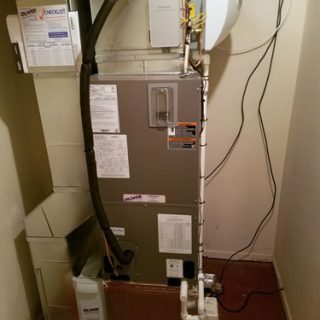 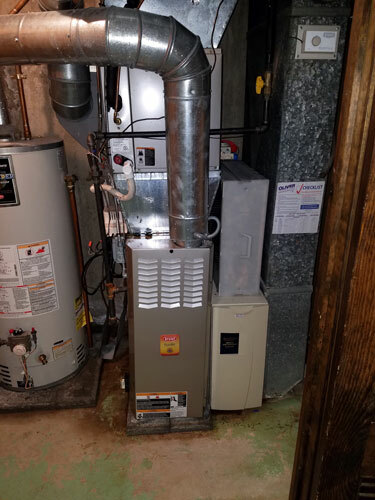 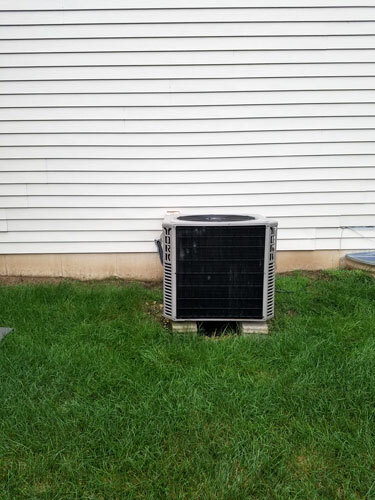 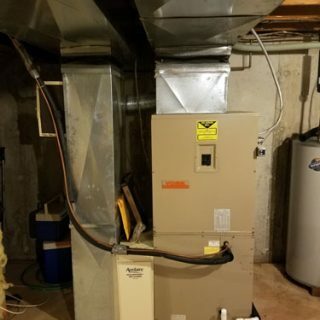 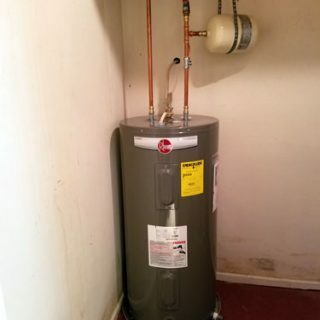 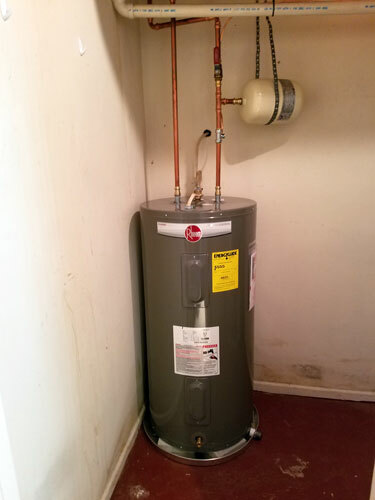 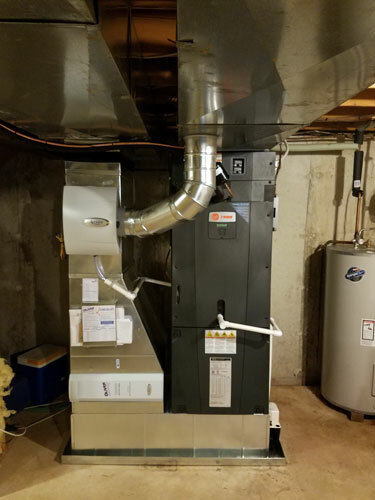 Whether it’s a heater, air conditioner, plumbing, electric, or any of our other services, our experts will repair or install your equipment quickly and correctly. 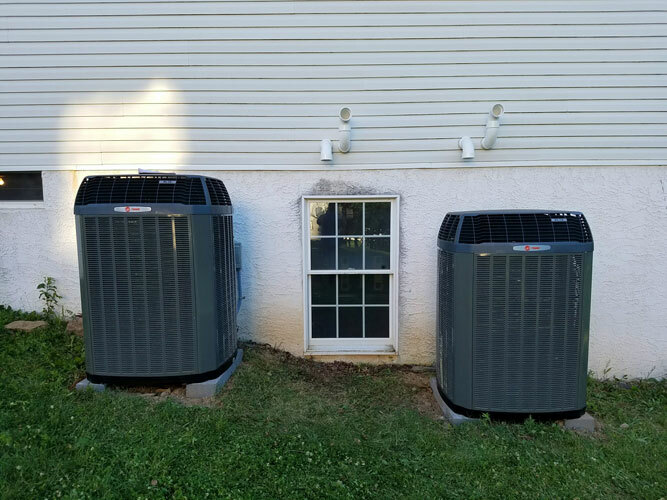 Check out some of the projects we’ve done for residential and commercial clients in the Pennsylvania, New Jersey, and Delaware areas. 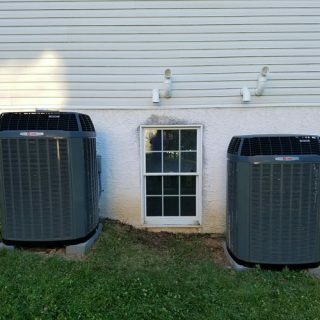 Do You Have A Maintenance Agreement? 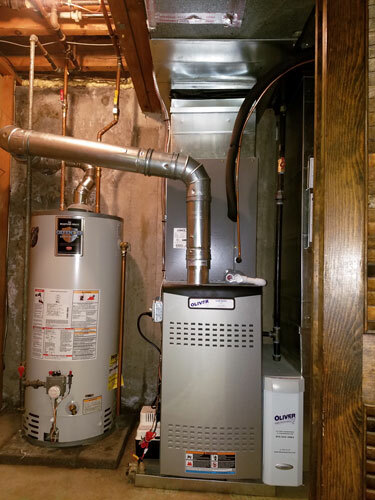 At Oliver, we are committed to the satisfaction of our customers. 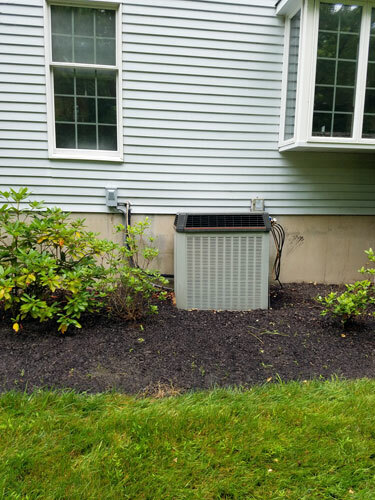 Our trained technicians are skilled, knowledgeable, and ready to provide you with their expert service. 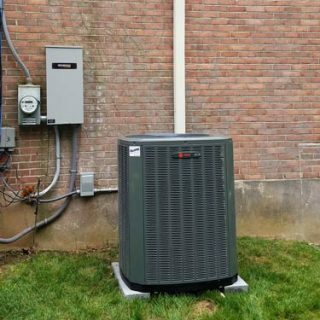 We care about you and your family which is why we’re proud to offer a satisfaction safeguard. 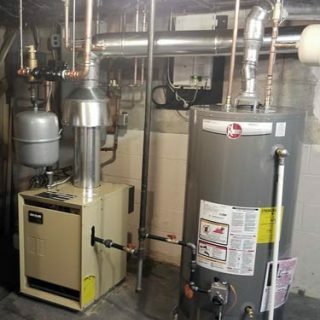 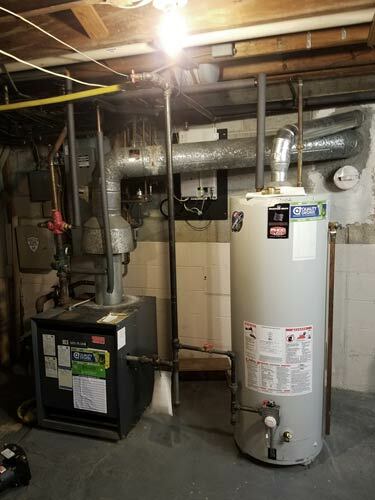 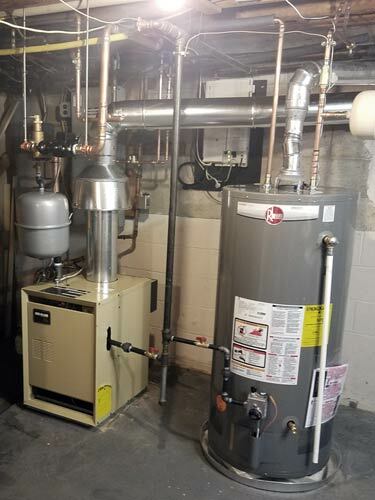 At Oliver Heating and Cooling your peace of mind is our first priority. 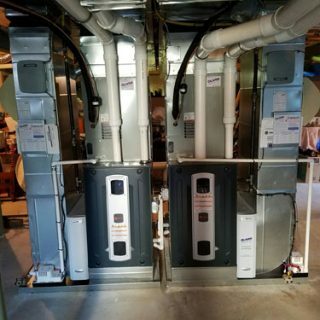 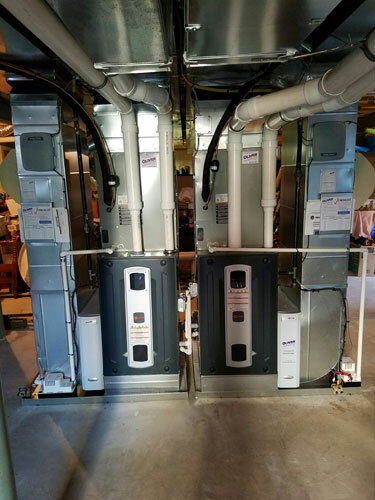 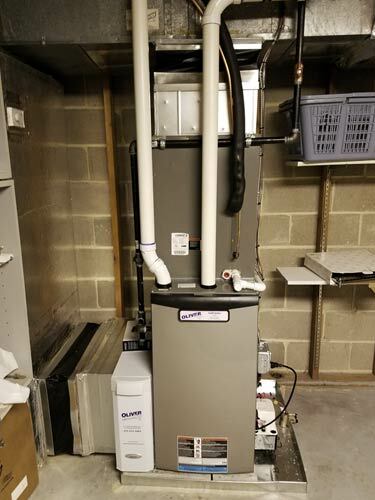 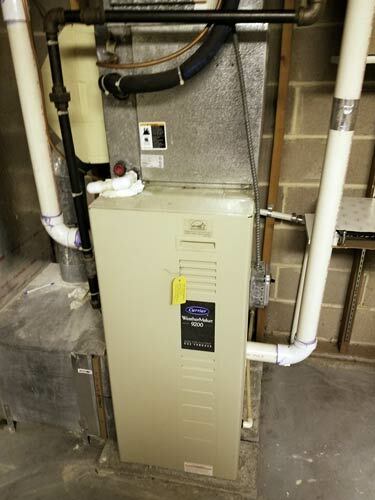 © 2019 Oliver Heating, Cooling, Plumbing, & Electrical | Website By: Prager Microsystems, Inc.